Marketplaces and prices shown matched UPC number 710874257683 during our search. 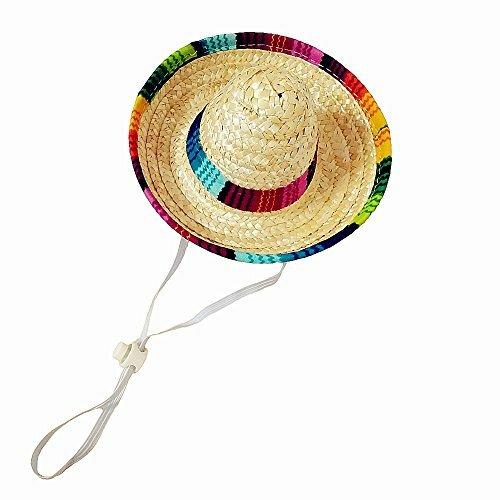 Hat Size: Set a festive table using these straw sombreros! These hats are only designed for SMALL. Each Hat diameter:5.8"
Special Hat for your pet: A cute and fashionable dog hat for your puppy, special hat, to make your pet unique and attractive. If for any reason you are not satisfied, we will give you a full refund. Features: It looks great by itself keep your cute pets cold and warm. 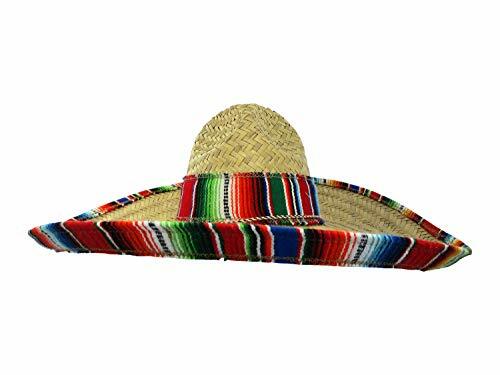 Mini Tabletop Sombreros Set a festive table using these straw sombreros! Can be decorated with glitter or paint to customize party favors, brooches, lapel pins, name tags, and other goodies. 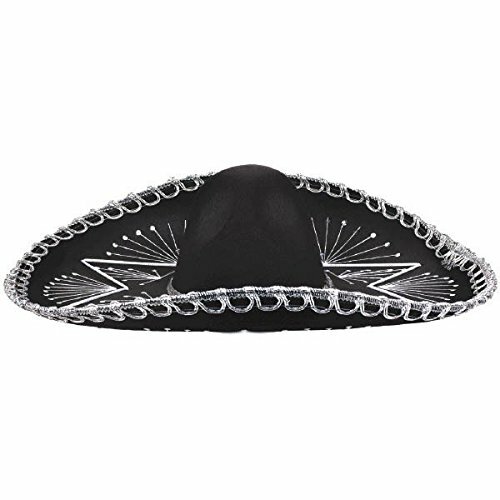 Mexican theme party Easter, Wedding, Birthday Party, Party, Halloween, Wedding & Engagement. Specification: Each Hat diameter: 5.8" Color: as picture show Package: 1pcs Click on the "Add To Cart" button now to order. If for any reason you are not satisfied, we will give you a full refund.